Professional organizations can greatly benefit any business professional. It’s an opportunity to get together with like-minded people in your industry and talk about the things that matter to you in the work.  It can be great for networking as well as garnering new information that you can then put to use. A business owner may even feel inspired to come up with new ideas to implement. We asked members of the Forbes Los Angeles Business Council what professional organization they would recommend to help strengthen the business side of things. The suggestions below are just a subset of what is available, so it is encouraged to do research and seek out additional opportunities for networking and professional development. 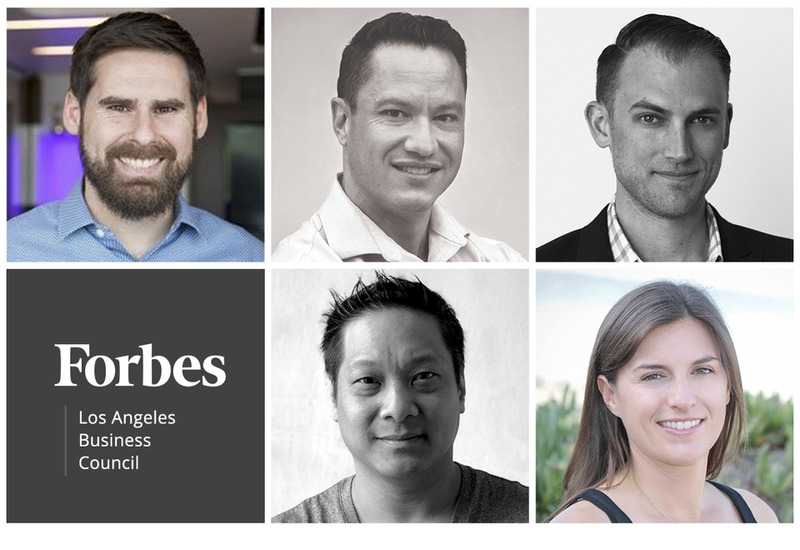 Members of Forbes Los Angeles Business Council share their favorite professional organizations.PHOTOS COURTESY OF THE INDIVIDUAL MEMBERS.